IRONMAN was founded in Hawaii in 1978 and has now grown to be the World’s biggest mass-participation triathlon. 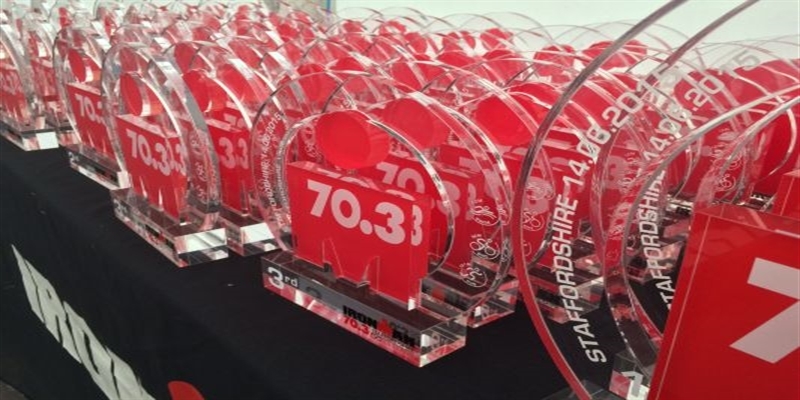 Over 10,000 athletes in the UK will be tackling this ultimate IRONMAN challenge comprising a 2.4 mile swim, 112 mile bike ride and 26.2 mile run, all within 17 hours, alternatively participants can choose to do half of that distance known as IRONMAN 70.3. 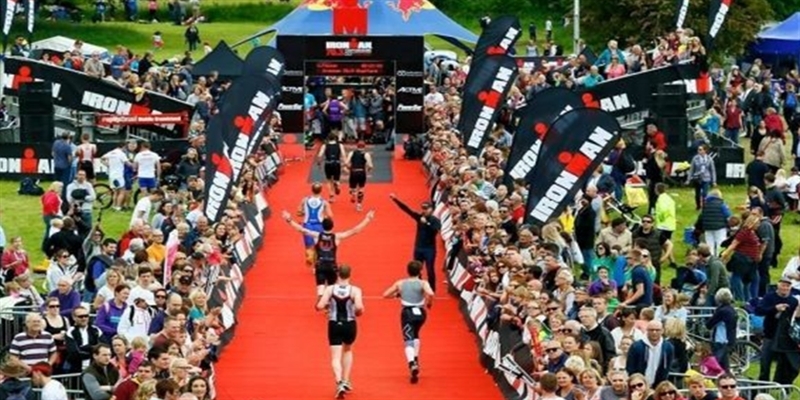 In 2015 IRONMAN will host four events across the UK. 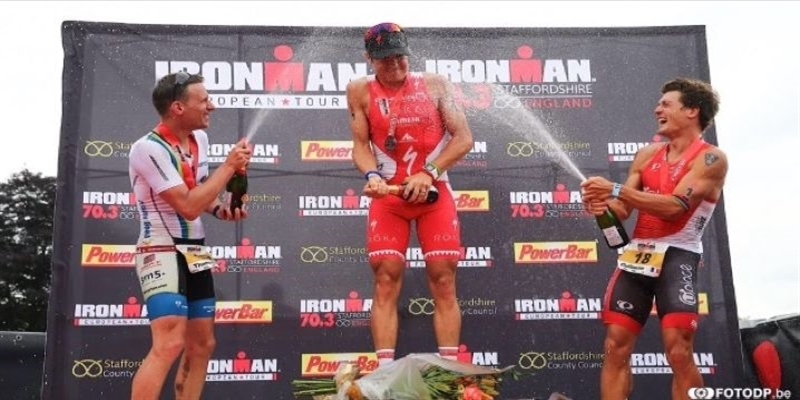 Starting with a IRONMAN 70.3 event in Staffordshire, which was their fastest selling race with 2500 + athletes and 7500 spectators. The swimming start was at Chase Water Park, Cannock Chase and finish line was held at the historic Stately Manor – Shugborough House. 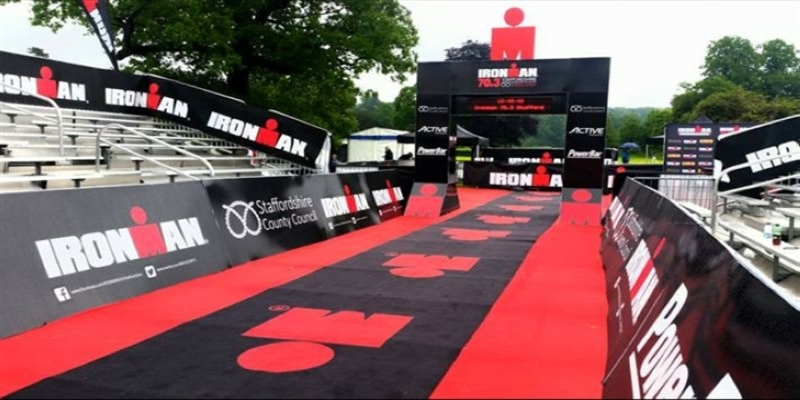 The brief for the IRONMAN 70.3 Staffordshire event was to supply multiple sound systems for the various zones they had on site. 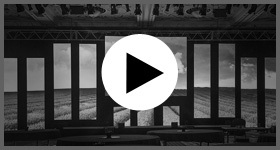 For us a large part of this event focussed on the logistics of getting all of the equipment in place and keeping in regular contact with the client throughout the set up and event. This was a very successful first IRONMAN event for us. The set up and de-rig went without a hitch and both the client and participants gave us positive feedback. One participant even went as far as to write to IRONMAN congratulating them for the “top quality PA work”. One participant even went as far as to write to IRONMAN congratulating them for the “top quality PA work”!